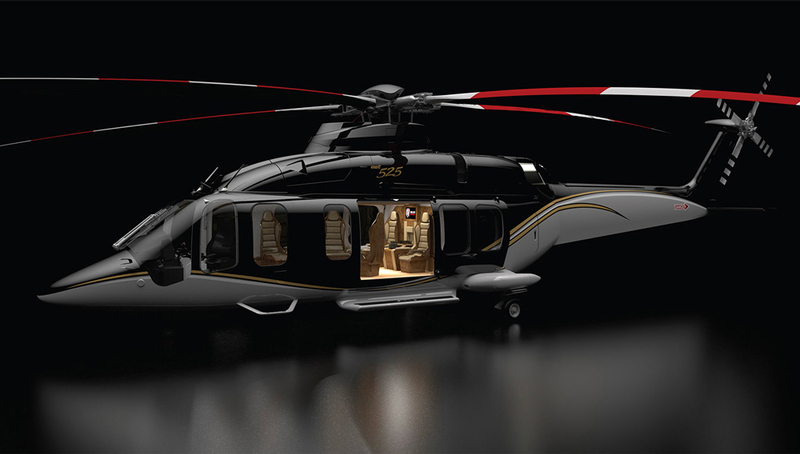 Today we want to show you a really luxurious helicopter. 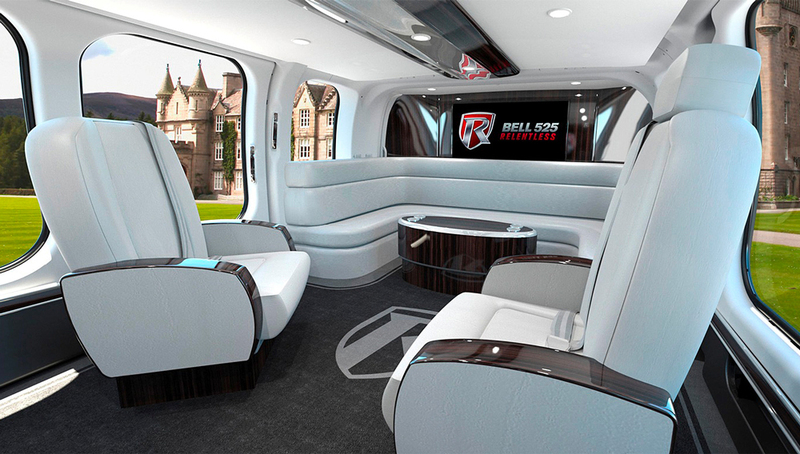 The Bell 525 Relentless is now in development and will feature a variety of gorgeous interiors that are commonly found aboard private jets. 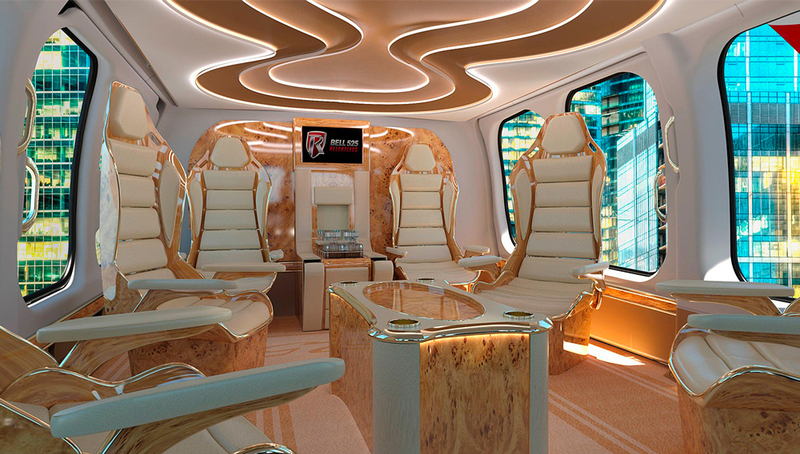 It’ll have a customizable 88-square-foot cabin that boasts oversized swivel seating, conference layouts, and a mini galley. 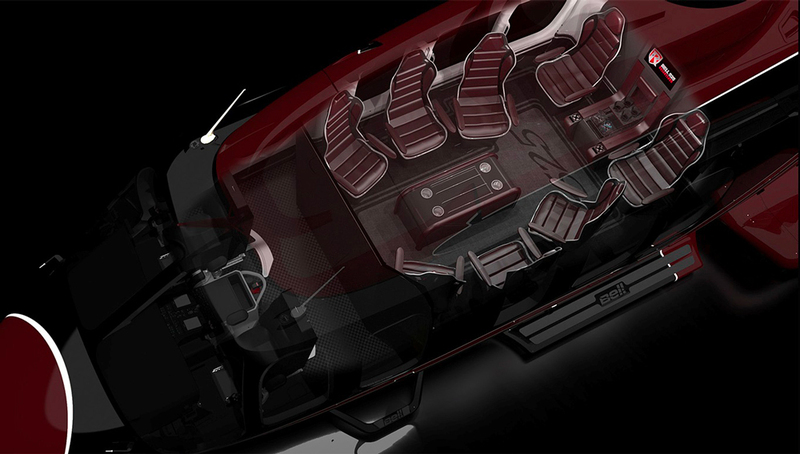 At first glance, you not might even realize that it’s the inside of a helicopter! 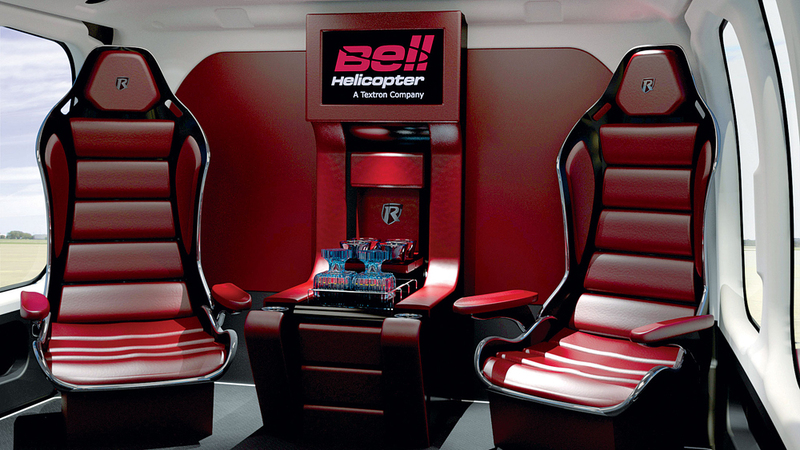 While passengers will be comfortable, the flight crew will also have state-of-the-art equipment. 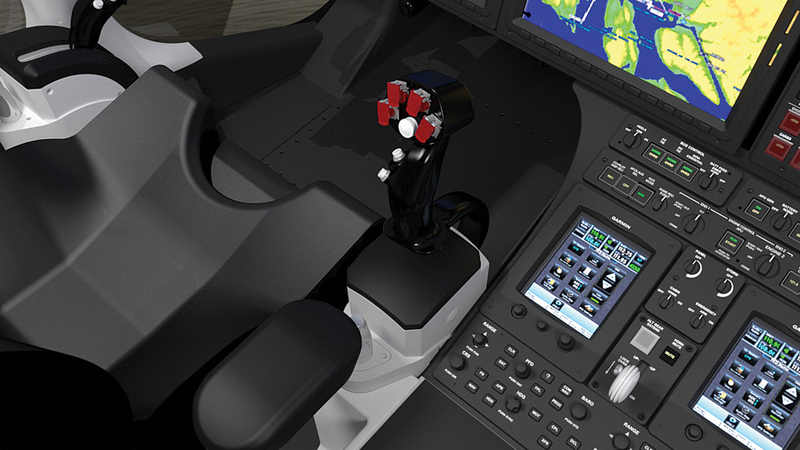 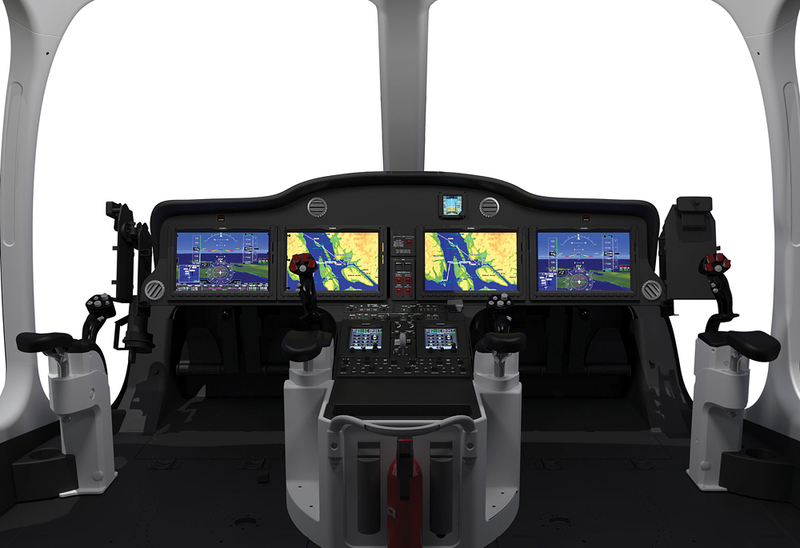 The 525 Relentless is the first commercial helicopter with a fly-by-wire cockpit, and it features sidekick controls with an integrated touchscreen Garmin flight deck. 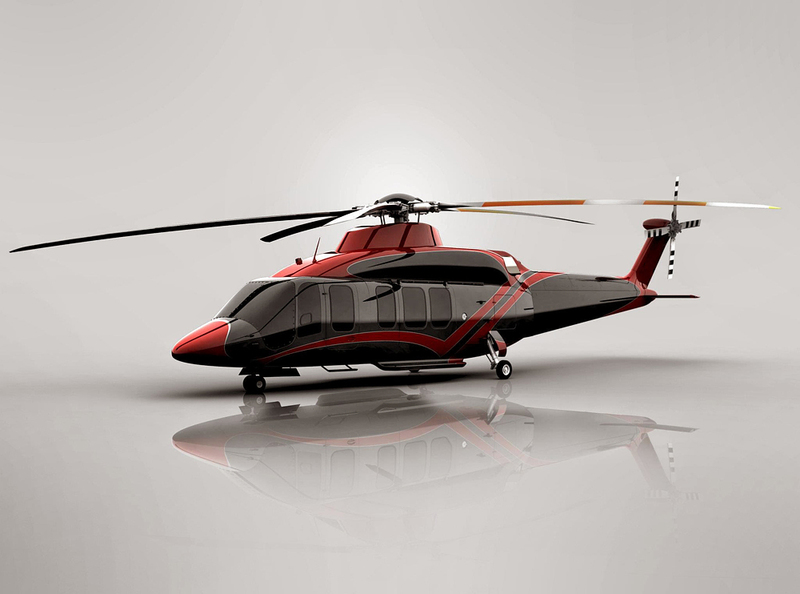 Cruising speeds can reach 178 miles per hour and fly up to 575 miles without having to refuel. 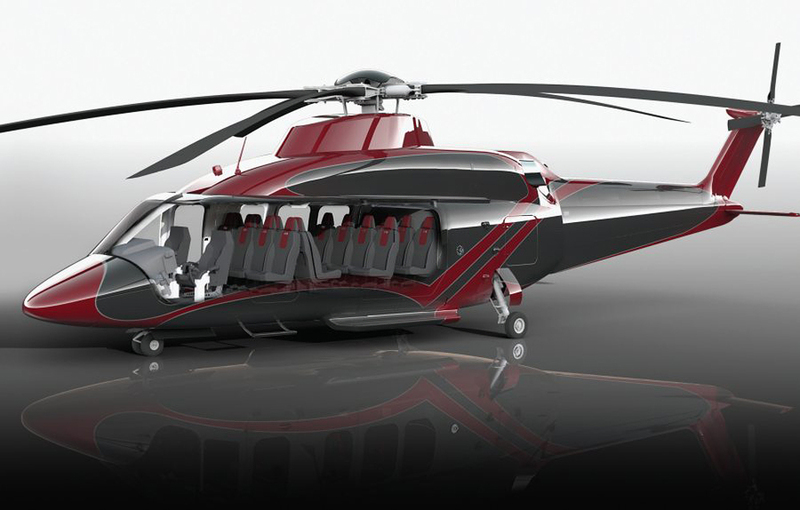 This allows it to meet the demands of emergency response crews as well as corporate shuttle missions. 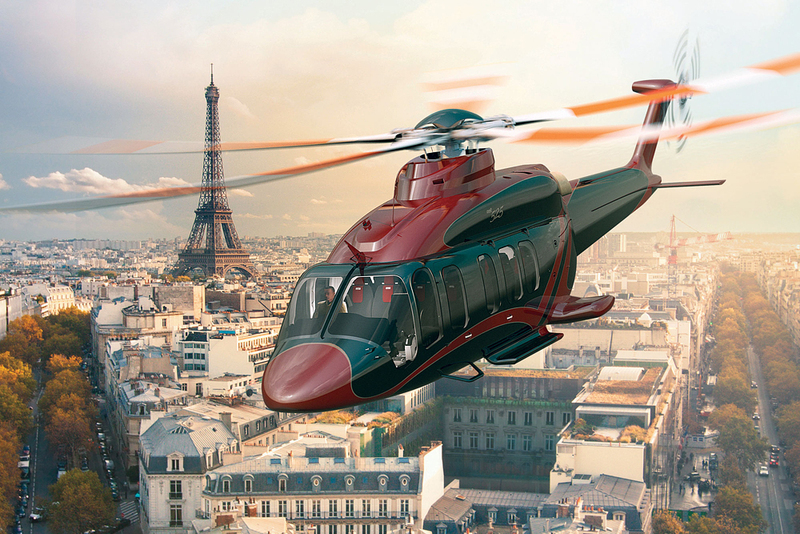 The helicopter is expected to fly sometime this spring with deliveries starting next year. 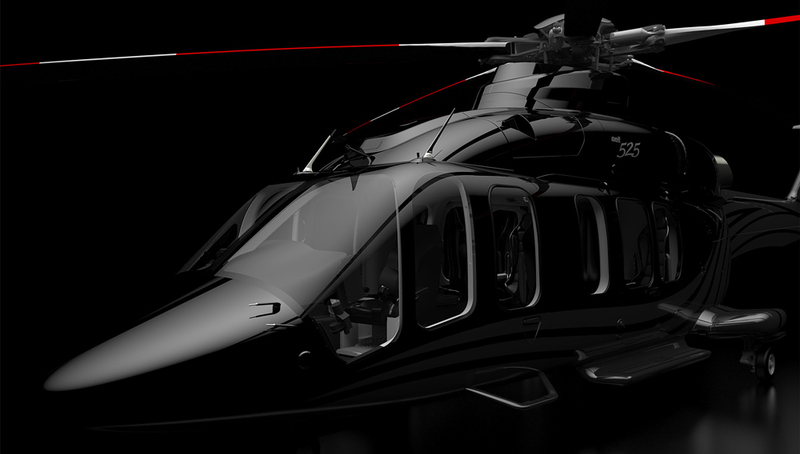 Pricing is not available at this time.